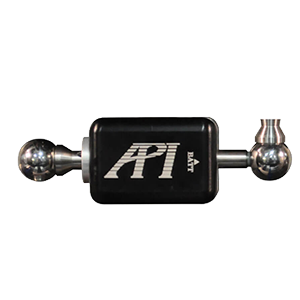 By adding API SpindleCheck to your machine maintenance program you can, drastically reduce the costs of spindle replacement & breakdown. SpindleCheck software provides live data feedback, greatly speeding up the setup and alignment of the spindle analysis system. 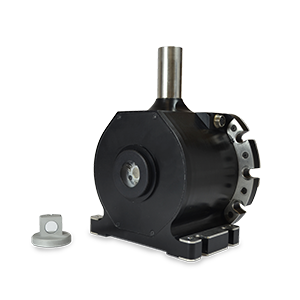 Save time by simultaneously collecting data in X, Y, and Z at full spindle Rotations Per Minute (RPM). 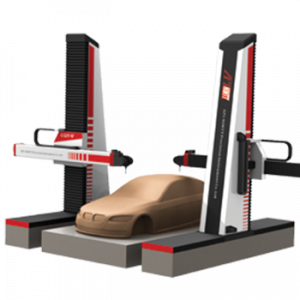 Measures the total error motion of the spindle rapidly and identifies vibration, structural, and alignment error components to enable precise corrections. Measures spindle stability over time and enables the corrective action needed to compensate for the variance in thermal growth of the machine. 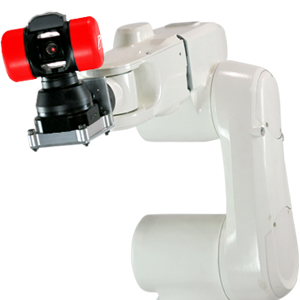 Software provides live data feedback, greatly speeding up the setup and alignment of the Spindle Analyzer. The ASME B89.3.4 compliant reports are easy to read and interpret. Offered in Dynamic, Thermal or Combo models. Measurements can be taken in dynamic or stability modes, providing a solution for every operating need.